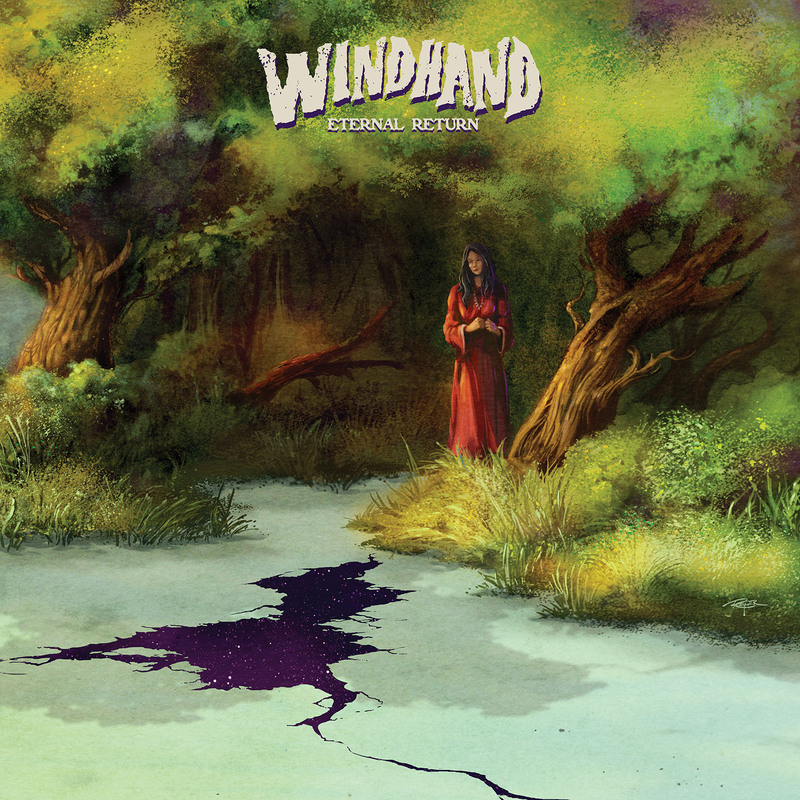 Eternal Return, the fourth full length from Richmond, Virginia's heavy psychedelic quartet WINDHAND represents a new era for the group, a chrysalis moment that takes them to new and unforeseen heights. 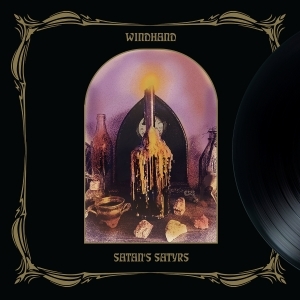 Across nine songs and 63 minutes, Eternal Return is an infectious display of songcraft cloaked in alluring atmosphere, molten fuzz, eerie psychedelia and ethereal vocals. 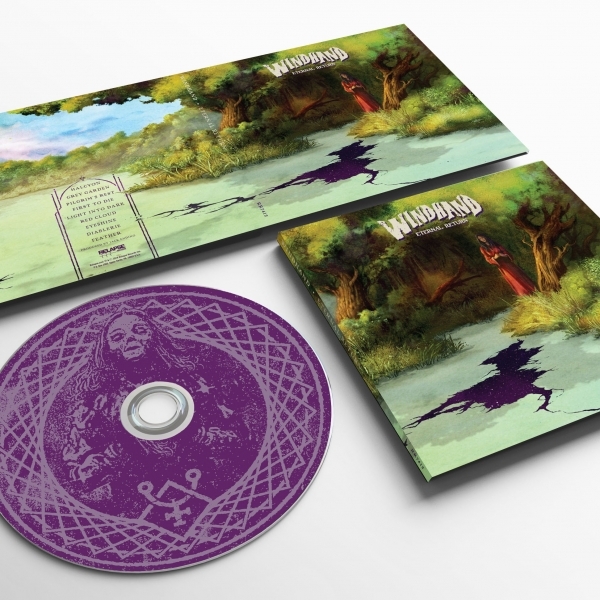 The album was once again produced by Jack Endino (Nirvana, Soundgarden) with vivid artwork by Arik Roper (Sleep, High on Fire). 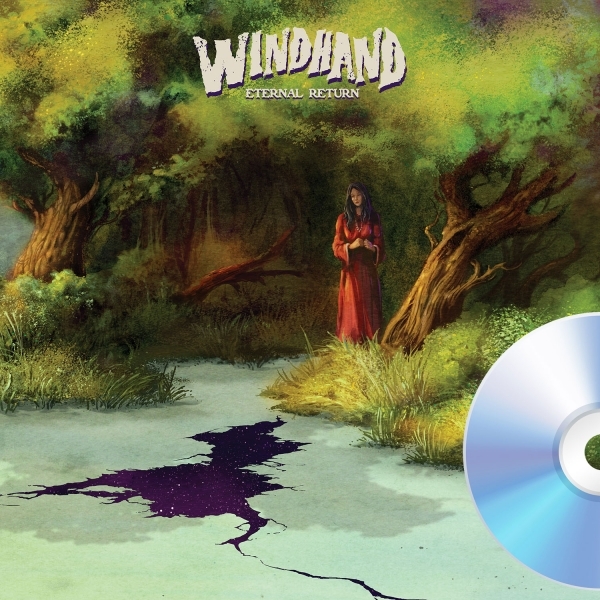 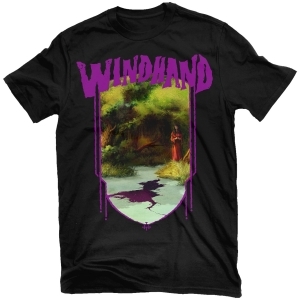 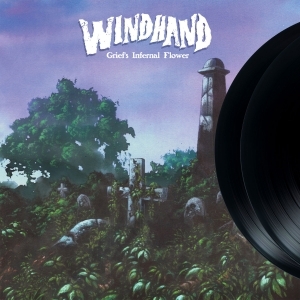 Equally informed by heavy, fuzzed-out psych along with the iconic grunge / alternative groups of the 90s, WINDHAND have crafted a record brilliant in scope, powerful in execution, and perfect for an era of increasingly blurry yet still heavy borders.